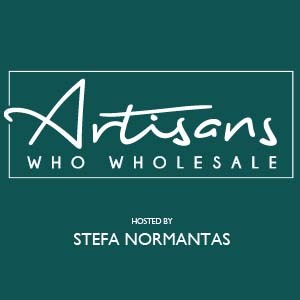 A conversation about living your life and having a business too. Where do you get your inspiration for your latest business? Sometimes it comes in a bag of chips! 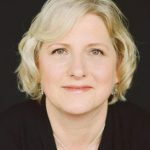 Heidi Feldman not only gets her inspiration from the magical island beauty of Martha’s Vineyard, but from assessing what resources are available and working to create a life that blends the most essential items together. Martha’s Vineyard Sea Salt is produced by husband and wife team of Heidi Feldman and Curtis Friedman, a tech consultant-turned-entrepreneurial farmer and carpenter who share a commitment to local, sustainable food production and a deep love of Martha’s Vineyard. Part geek, part farmer, and 100% able to “make meaningful conversation with wallpaper,” Heidi is co-owner with Curtis of Down Island Farm. 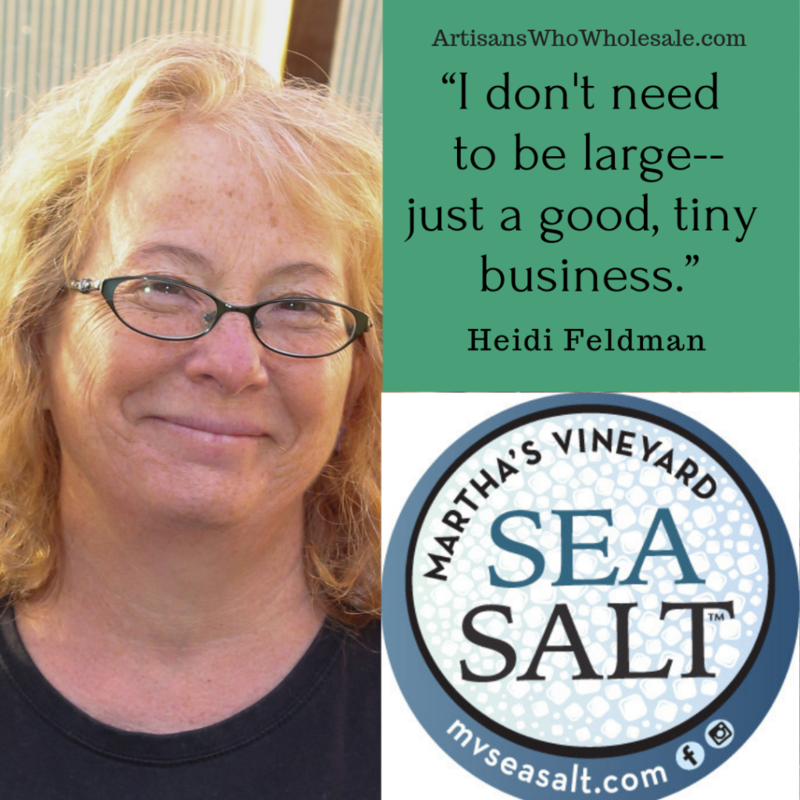 Heidi is passionate about living local and reviving the tradition of making sea salt on Martha’s Vineyard. My business has taught me to shut up and listen!